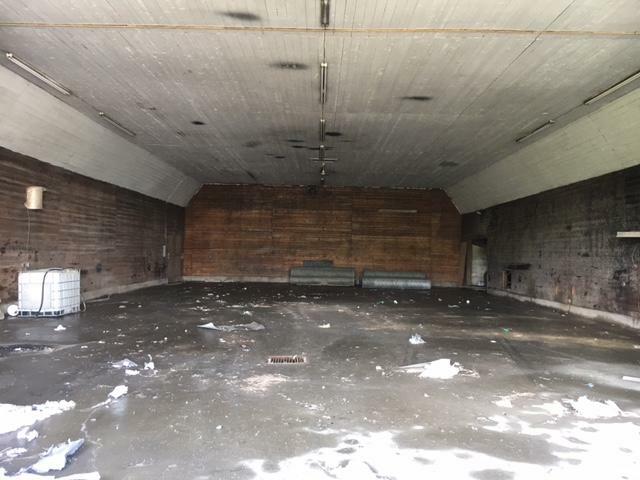 Real Estate: Consists of a 10+/- acre parcel improved with (2) potato storages and a maintenance garage. 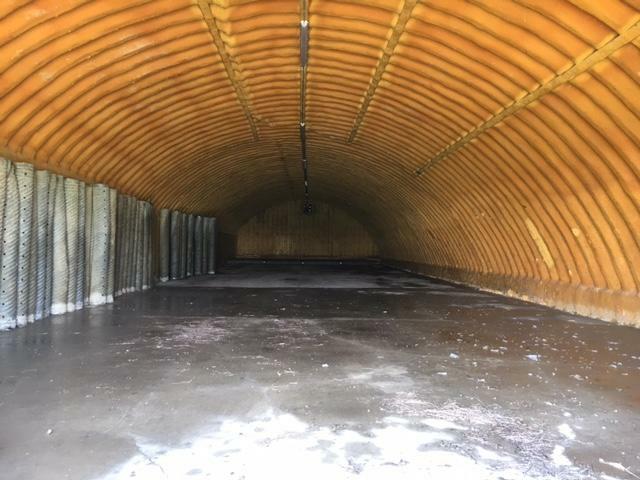 The first storage is an 8,800+/- sf. 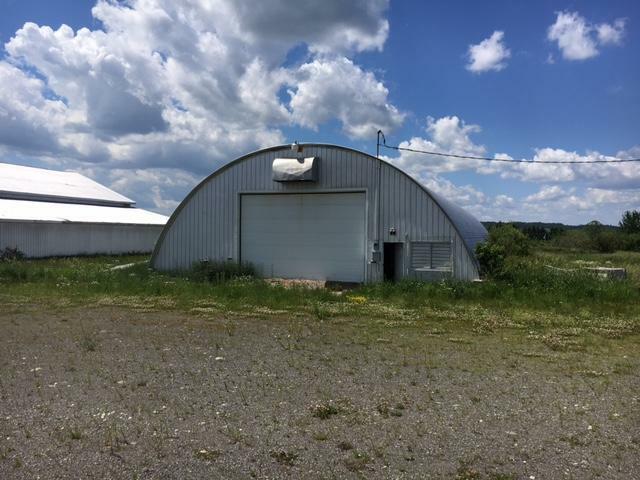 Quonset style building and is 50'X 176'. 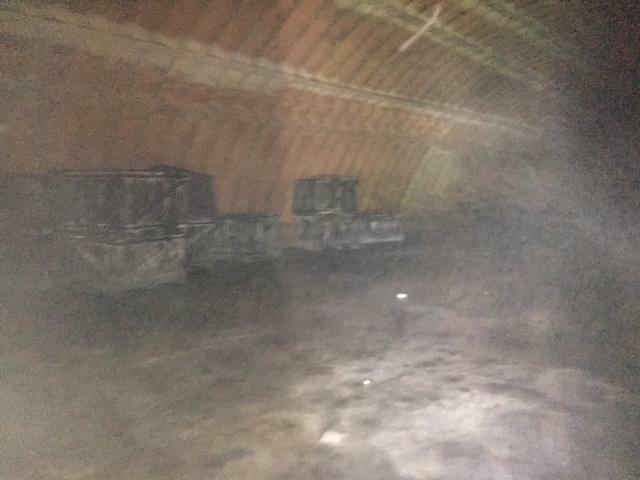 The second storage is a 6,000+/- sf. 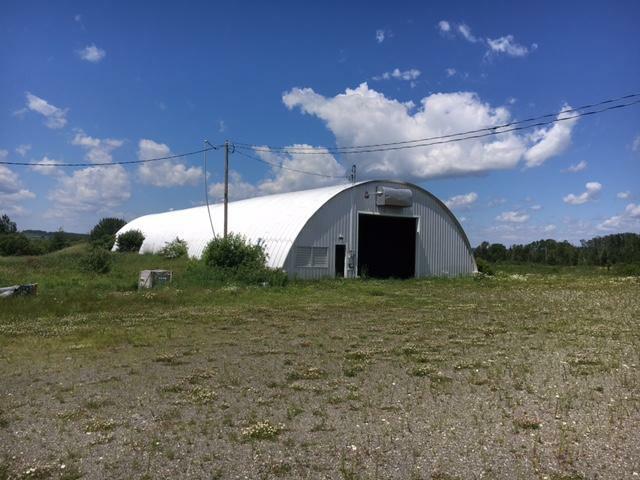 Quonset style building and is 50'X 120'. 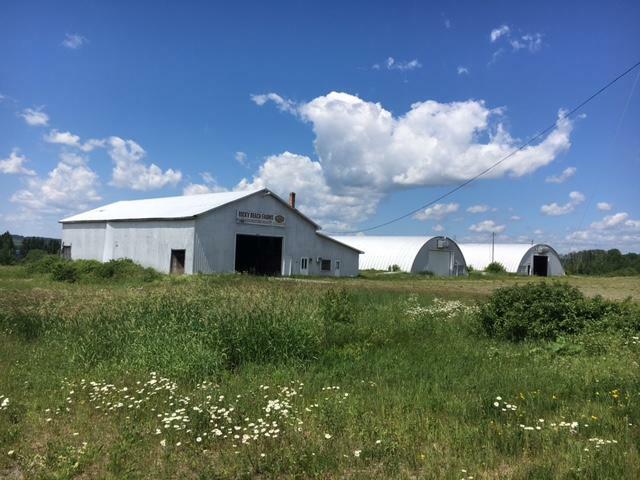 The maintenance shop is 50'X 100' with a 24'X 100' addition, total area is 7,400+/- sf. The 10+/- acres is tillable ground consisting of Howland and Mondara gravelly Loam with 2% - 8% slope. Reference Tax Map 34, Lot 42. Directions: From the intersection of Beaulieu Rd. and Lake Shore Rd., follow Lake Shore Rd. 2.3 miles to the property on the right. Terms: A $5,000 deposit (nonrefundable as to highest bidder) in CASH or CERTIFIED U.S. FUNDS, made payable to the Keenan Auction Co., Inc. (deposited with the Auctioneer as a qualification to bid), with balance due and payable within 30 days from date of auction. 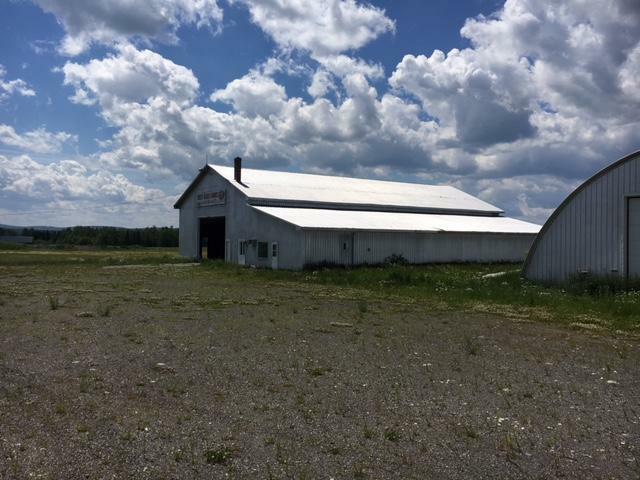 The property will be sold by public auction subject to all outstanding municipal assessments. Conveyance of the property will be by release deed. All other terms will be included in the Terms and Conditions of Sales, which will be contained in the property information package that is available from the Auctioneer, and any terms that are announced at the public sale. For a Property Information Package visit KeenanAuction.com or call (207) 885-5100 and request auction number 18-125. Richard J. Keenan #236. Our 46th Year and 7,833rd Auction.